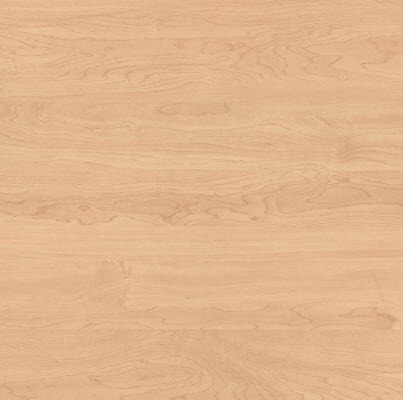 Wilsonart 10776 Kensington Maple530 Beige Laminate Sheets Are Available In 4X8 And 5×12 Laminate Sheet Sizes. Wilsonart Matching Caulking Is Available. Low Pricing and Fast Shipping Anywhere In USA.